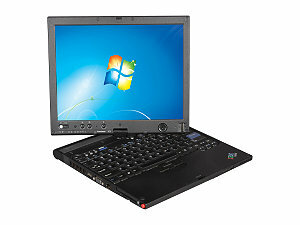 This low cost thin and light 3.8lb notebook with touchscreen is refurbished but extremely cheap and has a long 1 year warranty. Enough CPU power for Office and Web applications. Certainly good for kids. 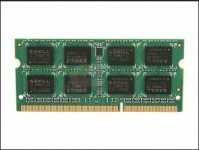 We would upgrade the RAM to 4GB. 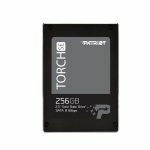 You can also hot rod it by replacing the drive with a low cost Solid state Drive (SSD).